you need to drink eight glasses of water or more everyday. Your body is composed of roughly 60% water. That means when we are dehydrated – and most of us spend our days constantly dehydrated to some degree – we are affecting the performance of the majority of our body.Nearly all of our systems do not function as well without the proper water intake. 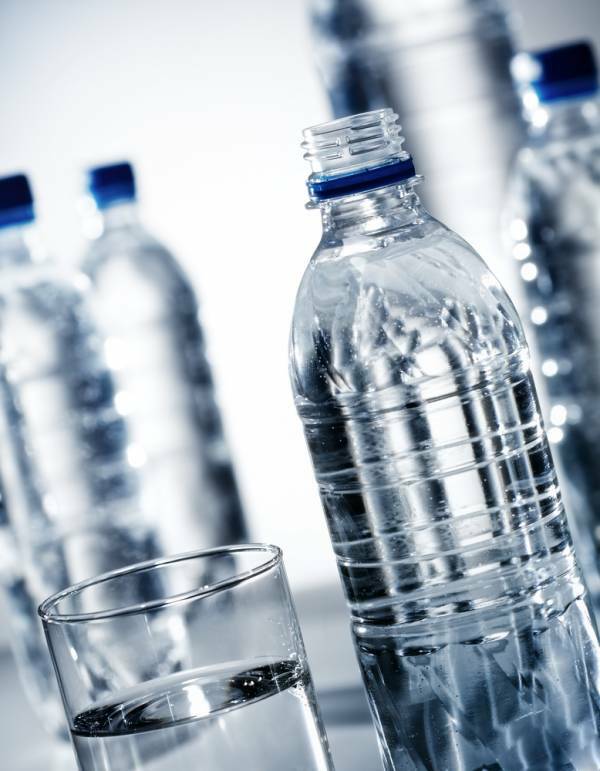 No one’s sure where the so-called 8-by-8 rule came from, says Heinz Valtin, M.D., a Dartmouth College medical professor and author of two studies on the origin of the theory that the human body works best on eight 8-ounce glasses of water a day. The truth is, your daily requirement depends on your diet, size, and unique body chemistry. To determine how much water you should drink, weigh yourself each morning for 3 to 4 days in a row — pick a time other than your period to rule out hormone-induced water retention. If you lose a whole pound in a day, it means you came up short on liquids the day before. Drink a pint of water or juice first thing in the morning for every pound you’ve lost and adjust your daily intake until your weight is steady. Sedentary folks might do fine using this mantra, but anyone who occasionally feels the urge to be active need not subscribe. “Exercise blunts your thirst mechanism,” says Leslie Bonci, R.D., director of sports nutrition at the University of Pittsburgh Medical Center. “You lose fluid so rapidly that the brain can’t respond in time.” In fact, a recent study from Maastricht University in the Netherlands found that women lose more water during exercisethan men. An hour before you hit the gym, grab an extra 20 ounces to hydrate before you dehydrate. “It takes 60 minutes for the liquid to travel from your gut to your muscles,” Bonci says. Perform better. Proper hydration contributes to increased athletic performance. Water composes 75% of our muscle tissue!Dehydration can lead to weakness, fatigue, dizziness, and electrolyte imbalance. Make your skin glow. Our skin is the largest organ in our body. Regular and plentiful water consumption can improve the color and texture of your skin by keeping it building new cells properly. Drinking water also helps the skin do it’s job of regulating the body’s temperature through sweating.